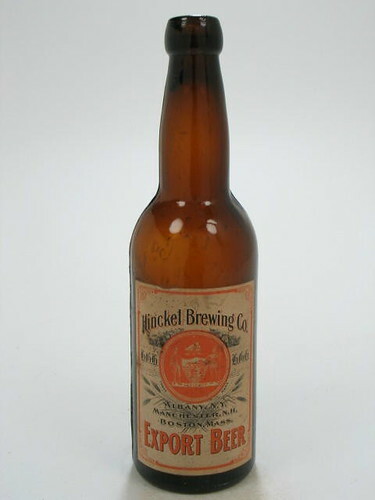 Historic Beer Birthday: Frederick Hinckel Jr.
Today is the birthday of Frederick Hinckel Jr. (April 3, 1859-February 25, 1917). 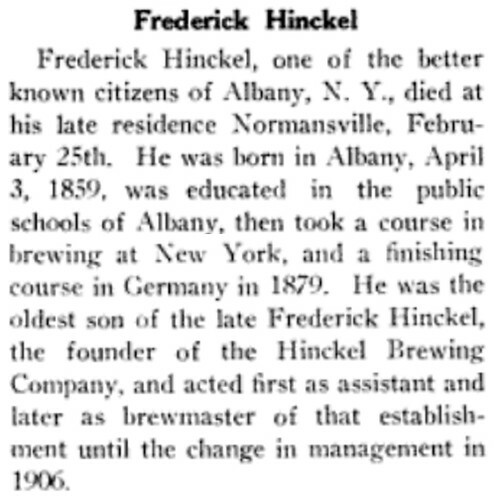 He was the son of Frederick Hinckel Sr., who co-founded the Hinckel Brewery of Albany, New York. 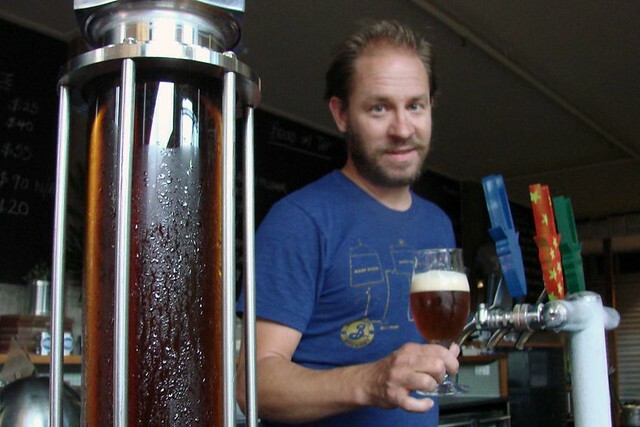 His father, Hinckel Sr., along with Johann Andreas Schinnerer, founded the F. Hinckel & A. Schinnerer brewery in 1852, which was also known as the Cataract Brewery. 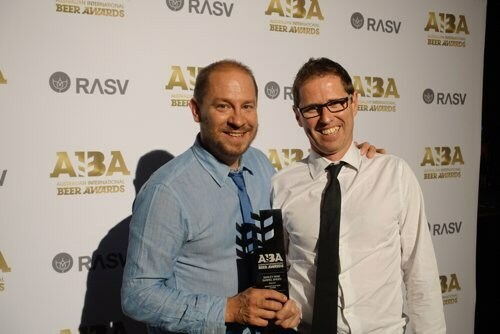 “Its premises occupied half a city block, bounded by Swan Street, Myrtle and Park Avenues. 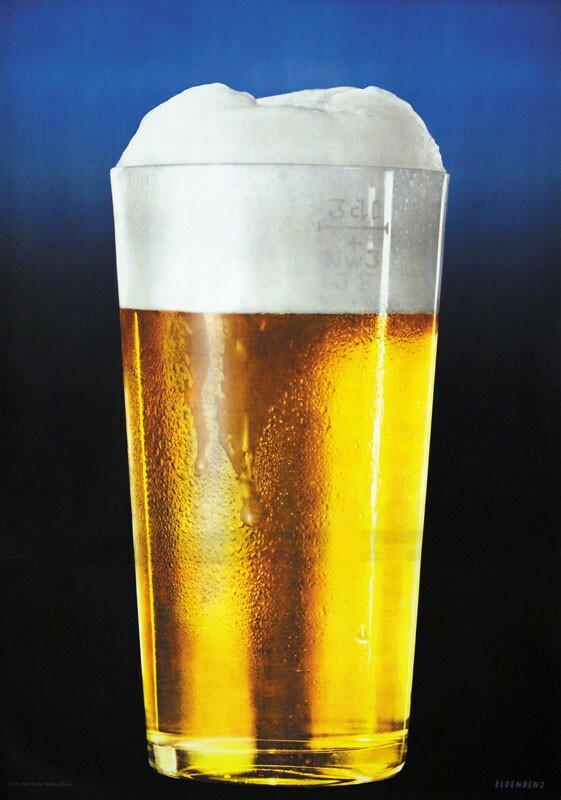 By 1864 Hinckel was the sole owner of the business.” When his father passed away in 1881, Frederick Jr., along with his brother Charles, took over the brewery. 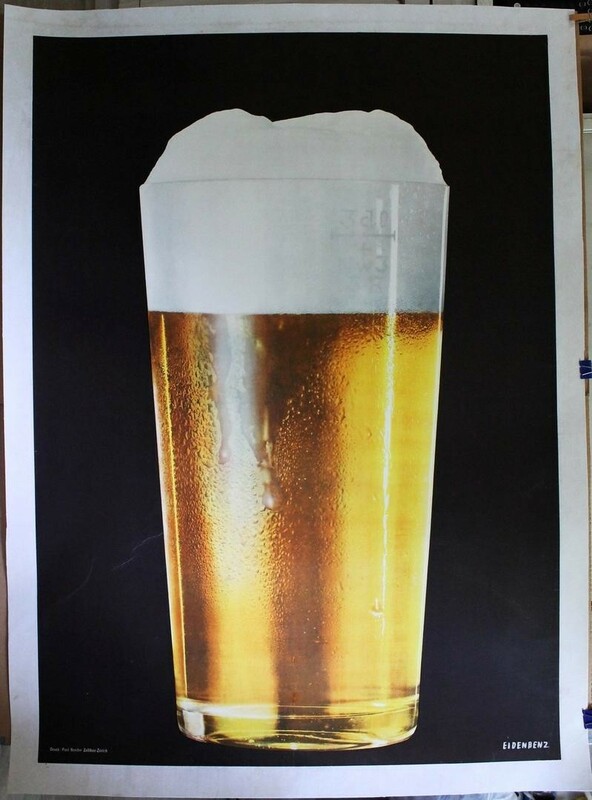 It closed in 1920 when prohibition went into effect, and did reopen after repeal. 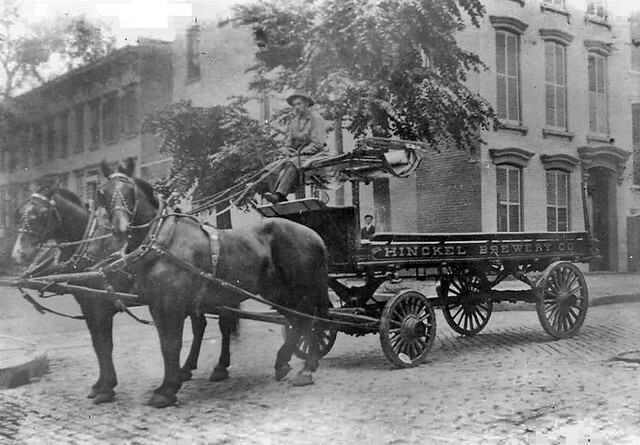 Unfortunately, I was unable to find any portraits of Frederick Jr.
A Hinckel Brewery beer wagon. 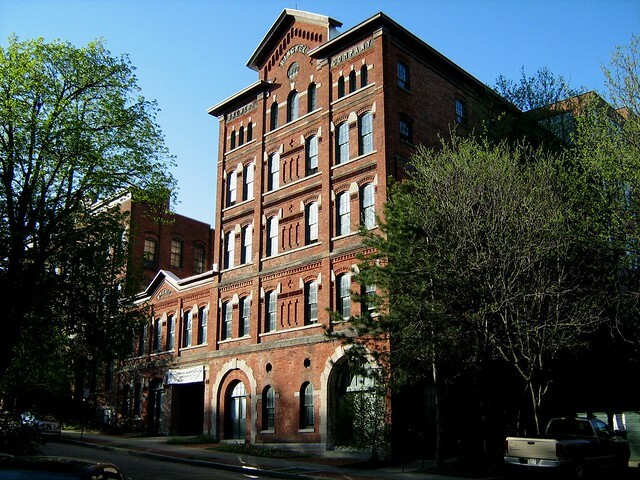 Although the brewery closed in 1920 because of prohibition, and never reopened afterwards, the build was preserved and today is an apartment complex.